“Weaving the Stories of Women’s Lives” will be the theme of the fifth annual Women’s Conference, March 26-27 (Thursday-Friday) at Claflin University. The opening day of the conference includes a health fair focusing on women’s health issues and free screenings from 9 a.m. – 3 p.m. at the Multi-Purpose Room in the Claflin Center. The second day of the conference begins at 9:30 a.m. with panel discussions with women from throughout South Carolina who have launched distinguished careers in literature, politics, media, performing arts and film. 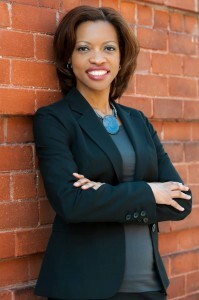 Camille L. Threats will serve as the keynote speaker at a noon luncheon in Minister’s Hall. Threats is a public relations account executive for Stone Ward, a full-service advertising agency based in Little Rock, Ark. and Chicago. Their clients include U.S. Soccer, Snap-on Tools, and Terminix. Threats received a bachelor’s degree in English at DePaul University in Chicago, and her master’s degree in journalism at Columbia College. 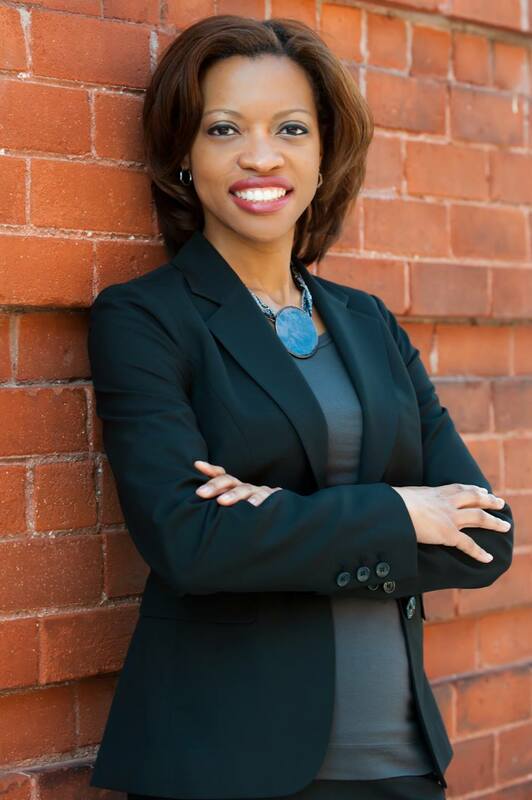 She earned a juris doctor degree from the Loyola University Chicago School of Law. While attending Loyola, Threats received the Public Interest Recognition Award for her volunteer work in Chicago’s legal community. The day will conclude with a Red Carpet event and screening of the film, 12 Dogs Days Till Christmas. The movie was produced by G It’s Entertainment!, an independent production company based out of both South Carolina and Los Angeles. Executive producer Elizabeth Snoderly founded the company in 2007. 12 Dogs Days Till Christmas stars Reginald VelJohnson, best known for his role as Carl Otis Winslow on the popular television sitcom Family Matters. The Red Carpet presentation starts at 5:30 p.m. at the W.V. Middleton Auditorium on the Claflin University campus. Souvenir pictures can be taken with Snoderly for a $10 donation to the Evening of Elegance Scholarship Fund for Claflin students. The reception starts at 6 p.m. followed by introductions and the screening of the movie at 7 p.m. Snoderly will be available for questions and interviews after the screening. Evening attire is required. No cameras, cell phones or recording devices will be allowed in the auditorium. The purpose of the Claflin University Women’s Conference is to enhance the status of women and perpetuate their legacy of outstanding contributions to humanity. In addition, the conference cultivates the development of the key competencies of visionary leaders through intellect, creativity, service and leadership. Registration is $35 for the general public which includes admission to all programs and a souvenir picture on the Red Carpet. Admission is free for Claflin faculty, staff and students. For more details, contact Sadie Jarvis (803-535-5285/sjarvis@claflin.edu) or Dr. Donna Gough (803-535-5769/dgough@claflin.edu). Founded in 1869, Claflin University is recognized by national publications such as U.S. News and World Report, Forbes.com and Washington Monthly as one of America’s best liberal arts colleges. The University proudly serves the state of South Carolina, the nation and the world. Its beautiful historic campus is home for approximately 2,000 students from every region of the United States and more than 20 international countries. Claflin students demonstrate extraordinary achievement, distinctive confidence and a lifelong desire to transform society through visionary leadership. Its academic programs prepare students to compete and succeed in a global and technological society. Outstanding alumni include Chief Justice of South Carolina Supreme Court (Ret) Ernest A. Finney, Jr.; renowned photographer, author and publisher Cecil Williams; internationally recognized artist Leo Twiggs; Vela McClam-Mitchell, president/CEO and owner, Georgia International Travel; and the eighth president of Claflin University, Dr. Henry N. Tisdale. For more information, visit claflin.edu or GoToClaflin.com.